Actor Gerard Depardieu's traveling companion has issued an apology on his behalf regarding his recent airline indiscretion. It quickly became a story so bizarre, even Anderon Cooper was left in hysterics. But French actor Gerard Depardieu wants to clear the air about why, exactly, he decided to relieve himself in the aisle of a CityJet flight. "Gerard was upset at this and offered to clean up the mess. 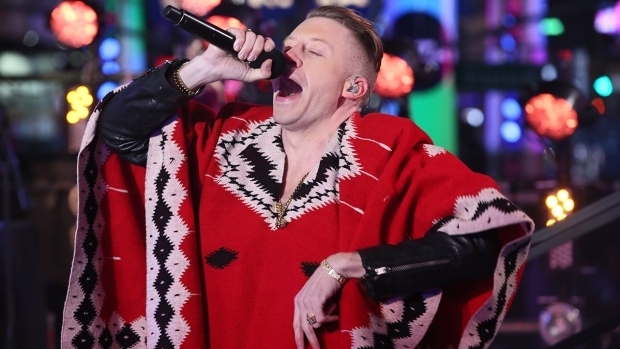 He has prostate problems and it was very worrying and humiliating for him." He added: "[Gerard] was also stone-cold sober at the time. This is not the way he usually behaves." 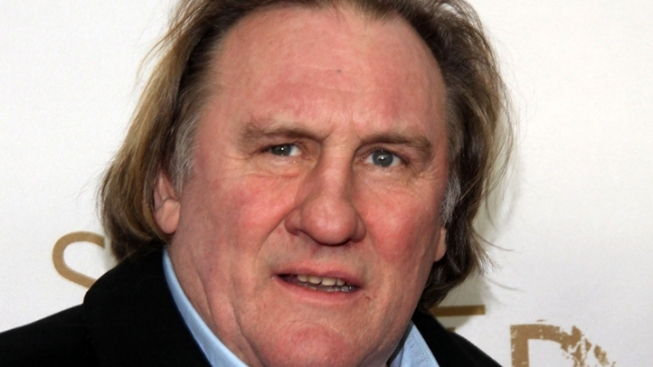 The incident occurred Tuesday night, when Depardieu - whom eye witnesses later described as being intoxicated - demanded to use the restroom while his flight from Paris to Dublin was delayed on the tarmac. When told he could not use the facilities until after the plane had taken off, he proceeded to relieve himself in the aisle. The plane returned to the terminal and Depardieu was escorted off.